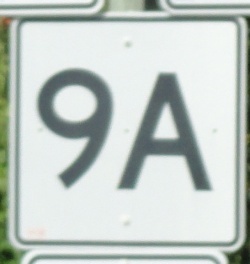 Maine State Route 9A runs north-south in the Kennebunk Area. ME St Rt 9A passes through the following towns in York County. ME St Rt 9A is multi-plexed in York County. U.S. Rt. 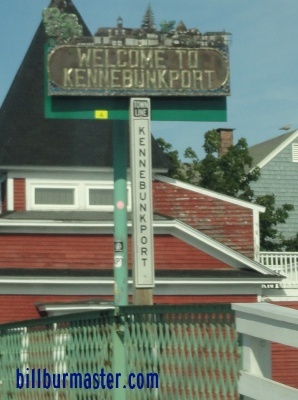 1, at Kennebunk. 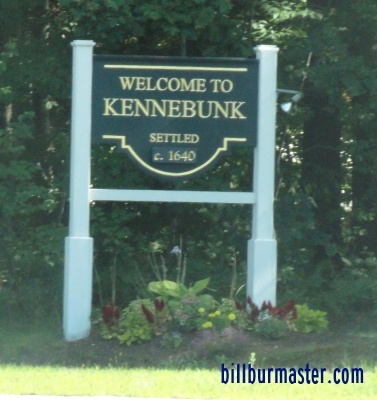 Maine State 35, from Kennebunk to Kennebunkport. ME St Rt 9A crosses the following highways in York County. 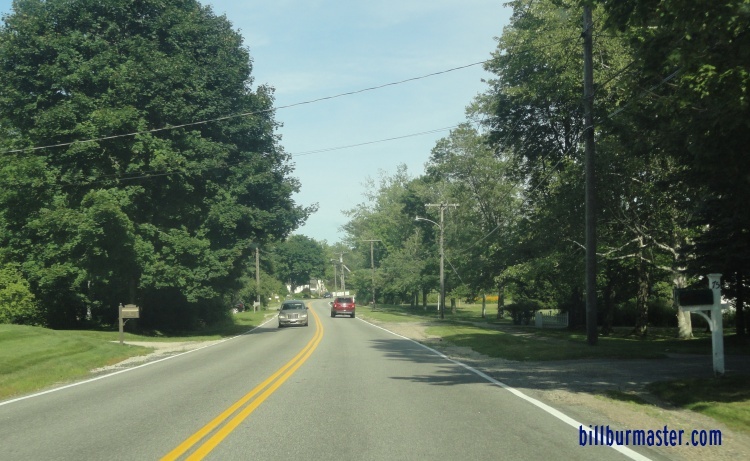 Maine State Route 109, near Wells. Interstate 95, (Maine Turnpike) near Kennebunk. Maine State Route 99, at Kennebunk. 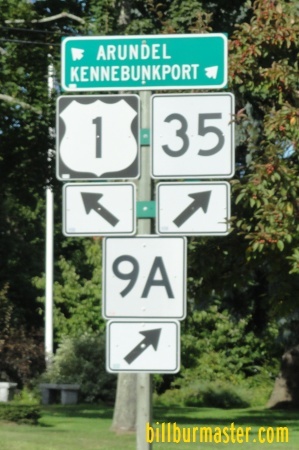 Maine State Route 35, at Kennebunk. 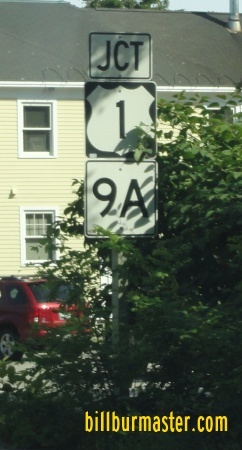 Maine State Route 9, at Kennebunkport. 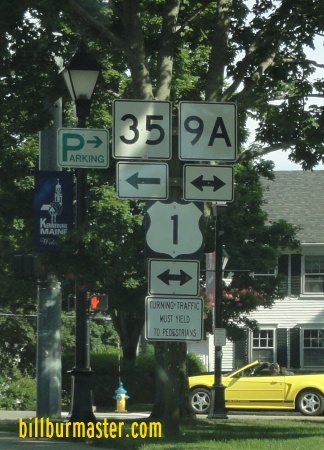 Maine State Route 35, at Kennebunkport. 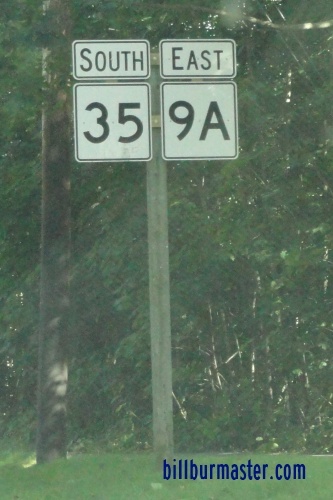 A junction marker on EB ME St Rt 35. EB ME St Rt 9A/SB ME St Rt 35 near Kennebunk.